Book One (French hardback) – Où est mon ballon? Book One (French paperback) – Où est mon ballon? Petit Pierre has lost his balloon and doesn’t know where to find it. 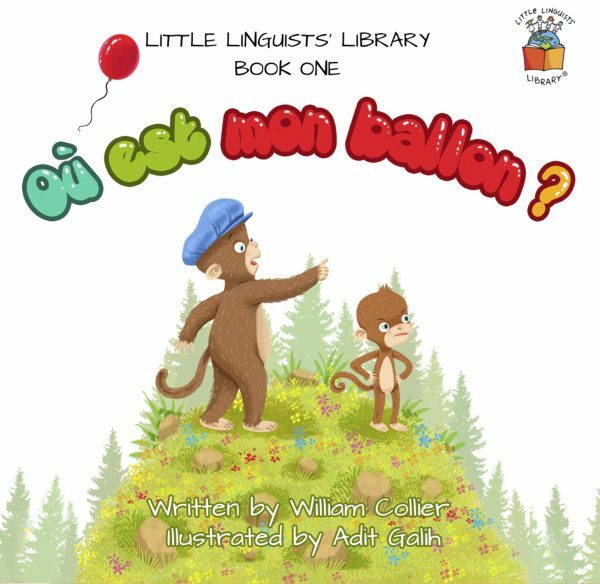 Join Pierre and Oncle Simon in this French language adventure which introduces readers, both child and adult, to some of the basics of this fantastic language. 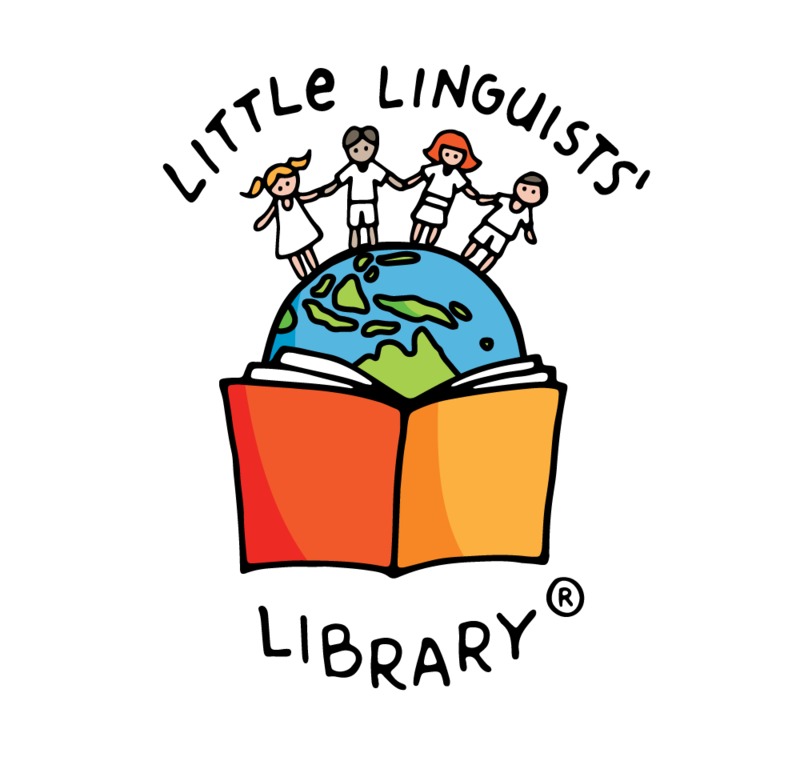 You and your child will learn French in a natural way, just as you learned your native language – through repetition of key vocabulary in a story format. You don’t need to know any French to get started, as the book includes easy-to-follow pronunciation guides, translations and an audio download of a native speaker reading the story. Book One (Spanish hardback) – ¿Dónde está mi globo? Book One (Spanish paperback) – ¿Dónde está mi globo?